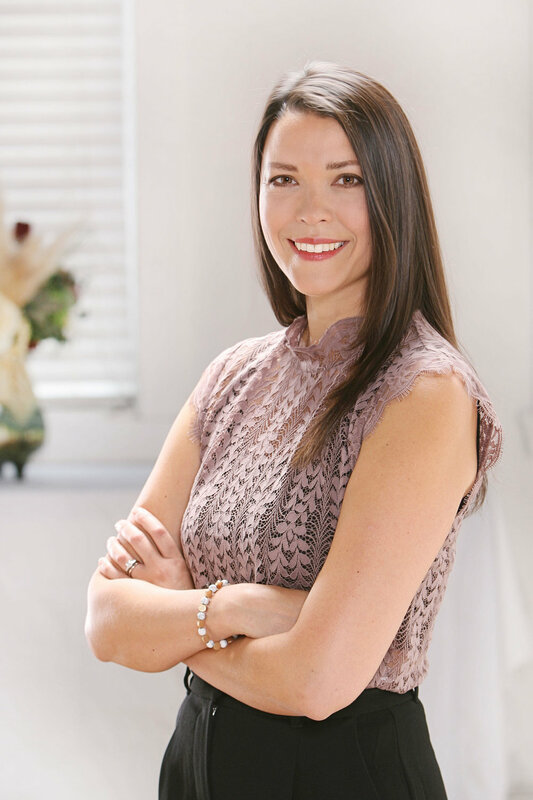 I’m a naturopathic doctor with a passion for preventative healthcare and health education. I firmly believe, down to my core, that the path to amazing health is through empowerment. I aim to arm as many people as I can with the information, education, and confidence they need to take excellent care of their well-being. I also believe in holistic healthcare: I believe in taking the whole individual into account when looking at their ailments, and getting to the heart of every health problem. I live on stunning beautiful Vancouver Island, in a little city with a big personality called Victoria. In addition to the private practice I hold there, I share blog posts, send out newsletters, give lectures, and even write books about topics relevant to my community’s health needs. This site is intended as a resource for anyone working through the ailments we face in the modern world. Everything you’ll find here is meant to educate and inspire you on your journey to your best health. My top 3 supplements to beat spring allergies - naturally! Lessen spring allergies by incorporating natural supplements into your diet to balance and strengthen the immune system, improve your gut health, and adapt to your environment’s allergens. Ease into the new season to allow your body to naturally detoxify and rid itself of excess weight held over the winter. The ingredients in this spring smoothie help us amp up our digestion, balance pH levels, boost our metabolism (hello, summer bod!) and even cleanse our livers. Sign up to receive Dr. Marita’s newsletter and get regular health advice sent right to you. Never miss a chance to empower your best health! A comprehensive guide for women of all ages. A new and innovative facility located in the heart of Victoria.